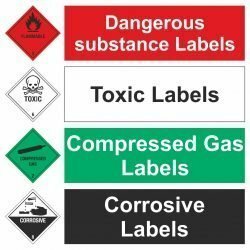 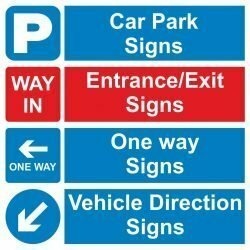 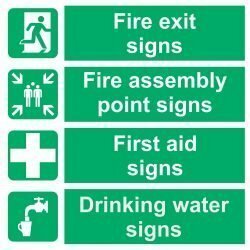 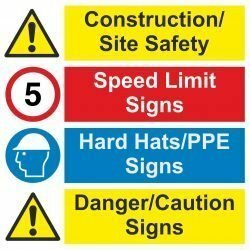 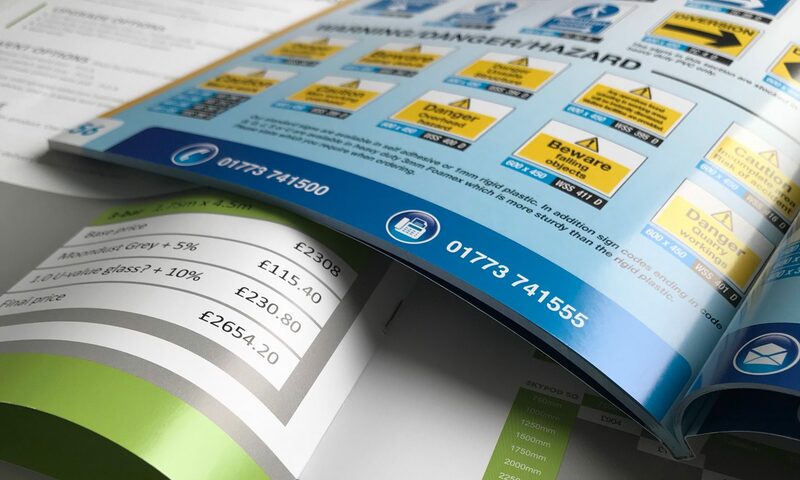 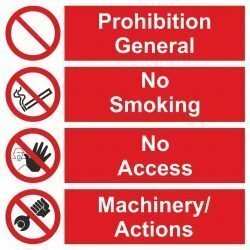 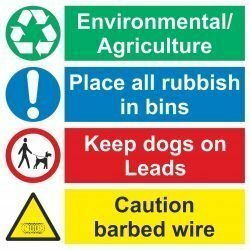 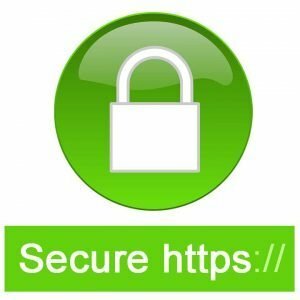 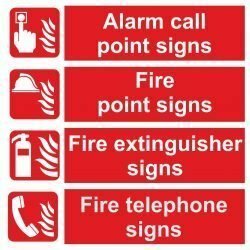 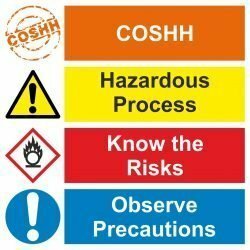 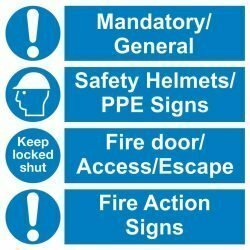 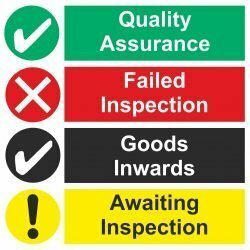 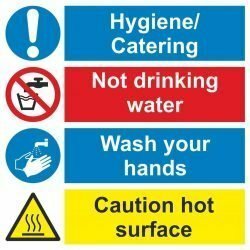 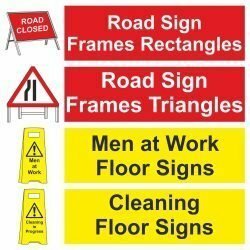 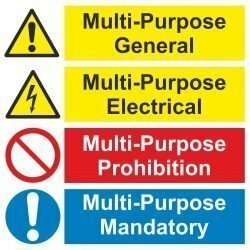 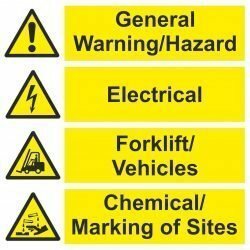 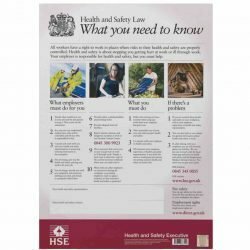 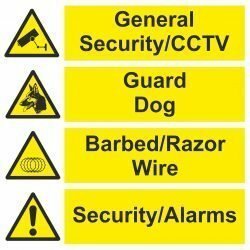 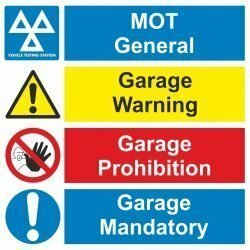 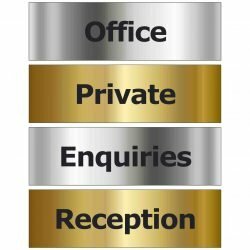 This is the on-line store for Linden Signs & Print Health & Safety Signs. 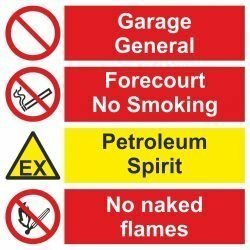 They are kept in stock. 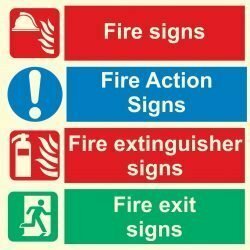 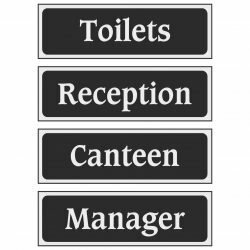 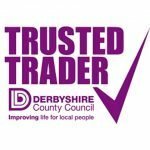 Click on any category to view the individual signs. 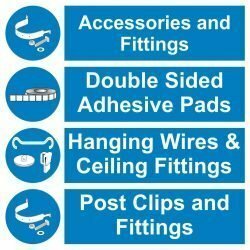 You can also view the range by scrolling in the Product Category drop down menu box, or using the search box.